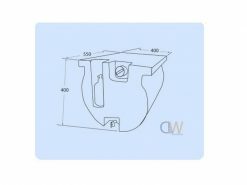 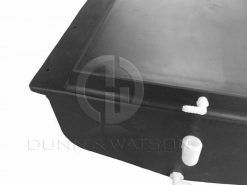 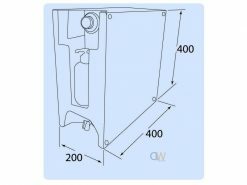 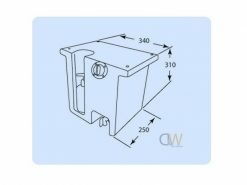 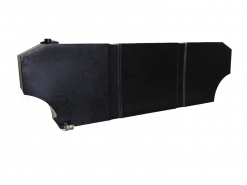 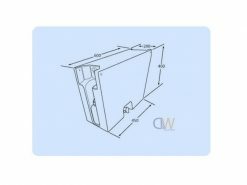 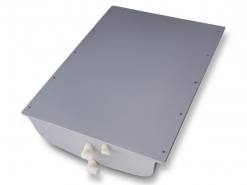 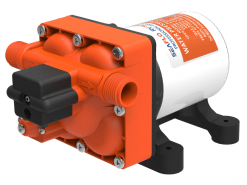 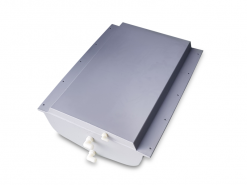 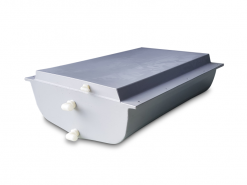 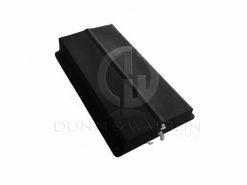 Dunn & Watson Pty Ltd supply a range of automotive water tanks. 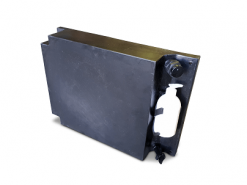 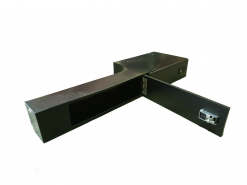 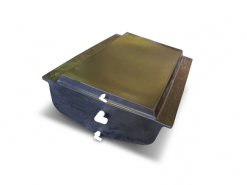 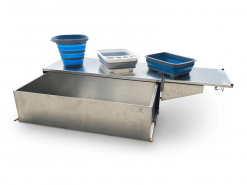 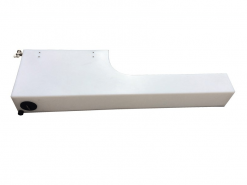 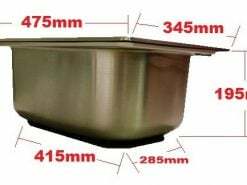 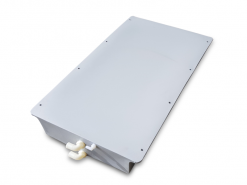 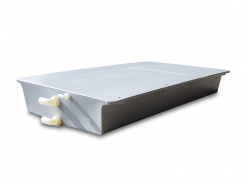 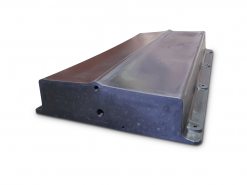 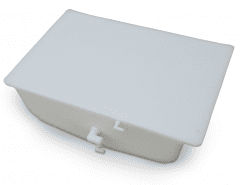 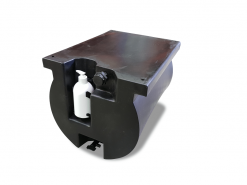 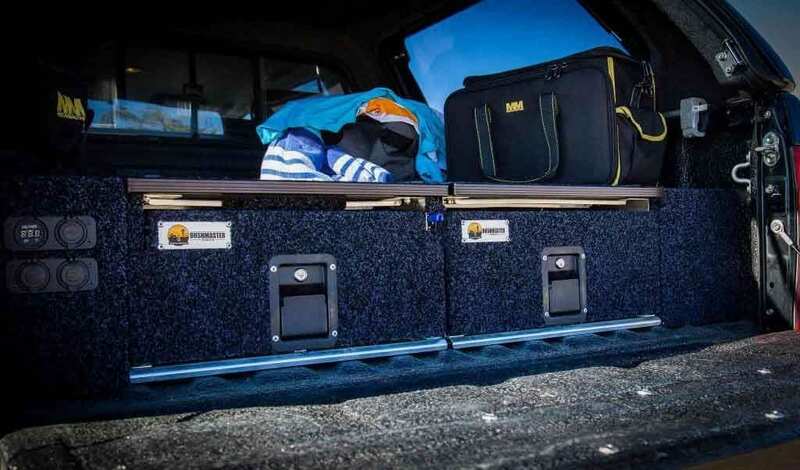 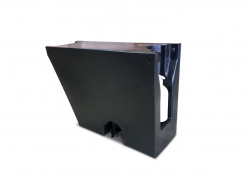 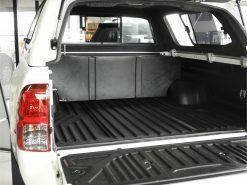 These vehicle water tanks can simply be bolted underneath your ute tray, truck tray, trailer underside, you name it. 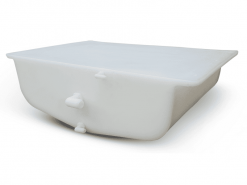 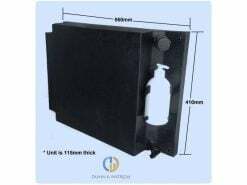 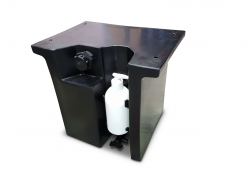 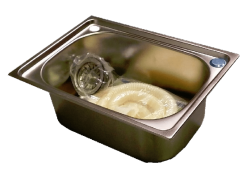 They are available in 15 Litre, 23 Litre, 30 Litre and 60 Litre models and feature a hand pump ideal for soap or sunscrean. 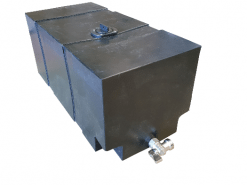 When we look at introducing a new line of automotive water tanks we firstly examine the quality, applications and the full range existing in both Australian and global markets. 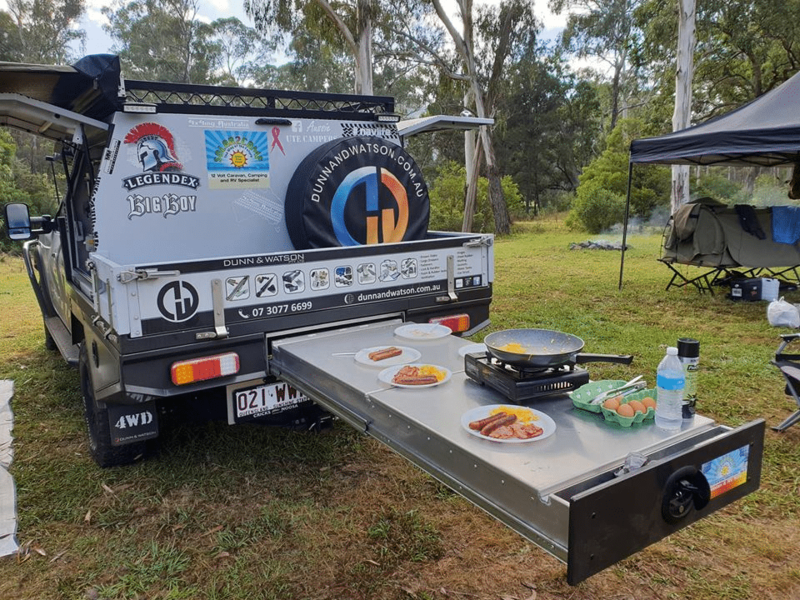 When you hit the road with your camper trailer – a few jerry cans of water is fine, but you can never have too much water in Australia. 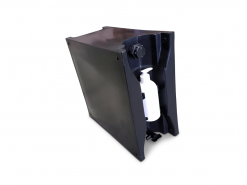 This is why it’s essential to add 4WD water tanks to your camper trailer, so you can keep a good supply of fresh water on hand. 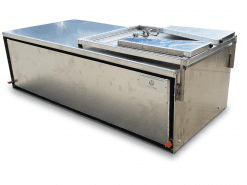 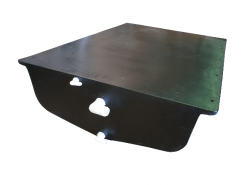 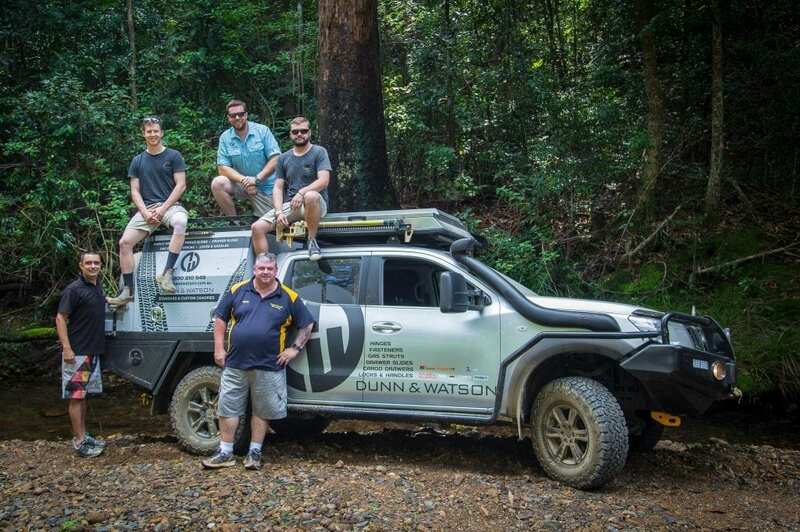 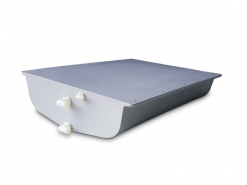 At Dunn & Watson, we have a large selection of 4WD water tanks available that can be bolted underneath your tray or camper trailer, ranging from 15L up to 60L models. 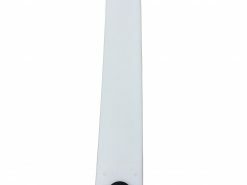 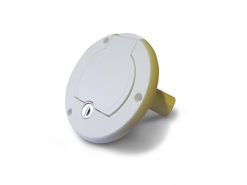 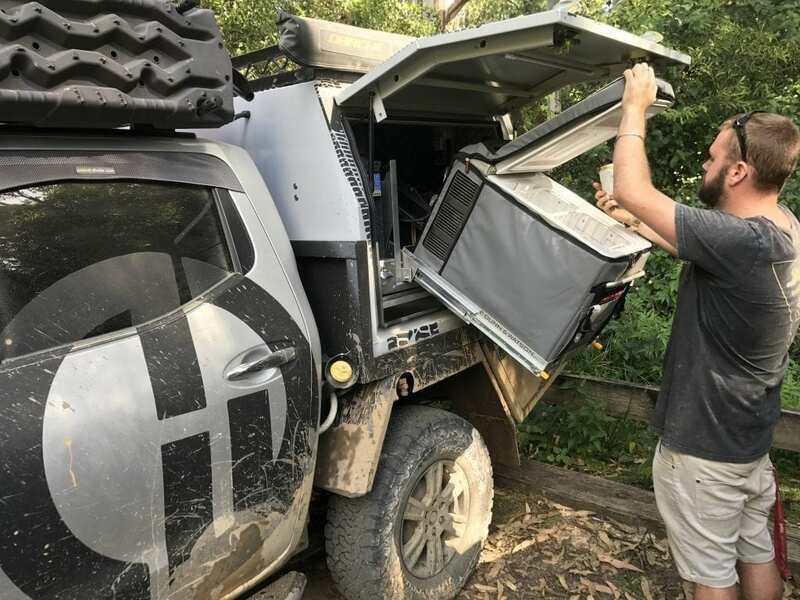 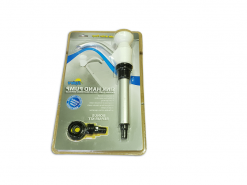 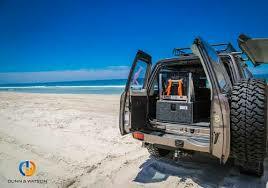 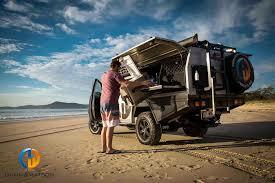 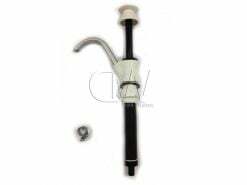 To go with your 4WD water tanks, we also have a hand pump to make accessing the water much easier, especially if you have a swing out kitchen, tailgate kitchen or slide out kitchen unit attached to your camper trailer. 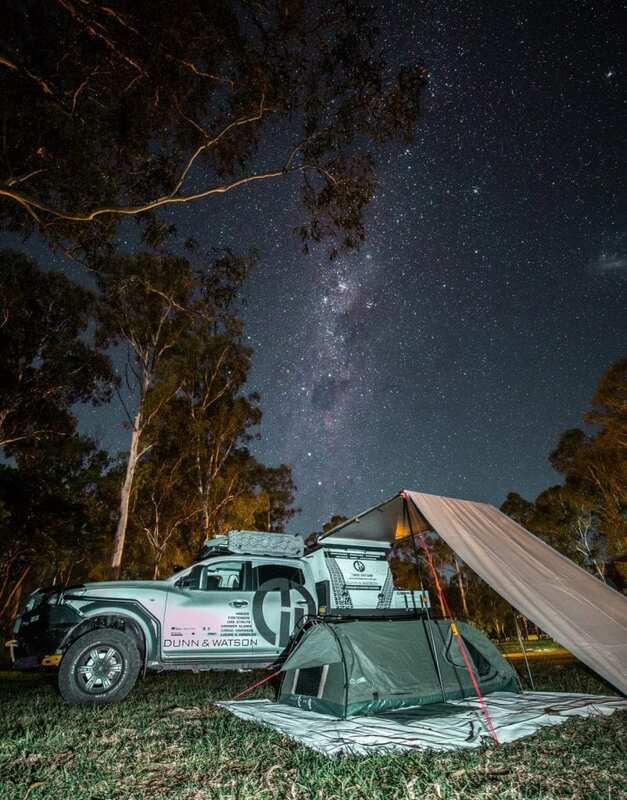 Don’t forget to add a lockable filler cap, so that you don’t lose your precious supply of water along the road and you should have everything you need for your next outback trip.